We are the leading manufacturer and exporter of Zipper Pouches. Made available to clients at a market leading rate, these Window Met Pet Zipper Pouches are highly demanded. The highly commendable performance they provide and their superior service life is owing to the highest grade of raw materials used in their making. Further, in order to provide utmost satisfaction to our clients, the products are manufacture as per the set industry norms and guidelines. Our clients can avail from us wide range of 3 Layer Zipper Pouches that are designed using high quality raw material and advanced technology. These pouches are available in various shapes, colors, designs and sizes in order to fulfill the varied needs of the clients. Owing to features such as attractive design, fine finish, high strength and durability, these pouches are highly valued amongst our clients. We also assure our clients that offered range is strictly tested on various parameters to meet international standards. 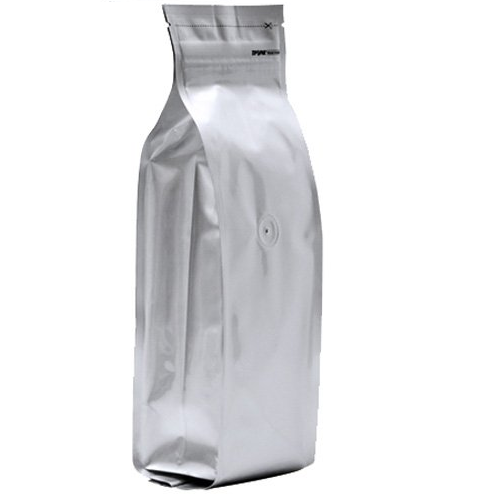 We design and develop BOPP Zip Lock Bags. 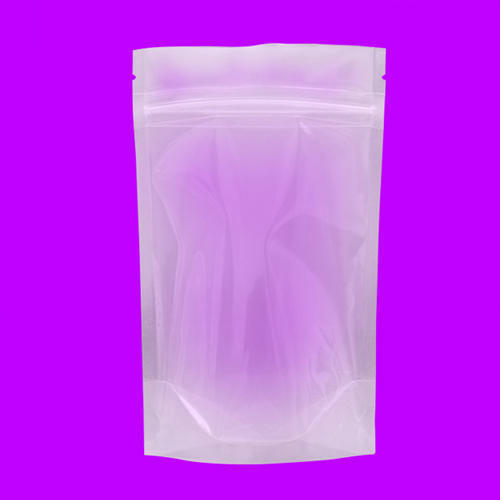 These BOPP Zip Bags are plain PE Plastic Reclosable Bags ideal for packing any kind of object where object visibility is important. These bags look like a normal Plastic bag but they have a plastic zipper lock attached to them. 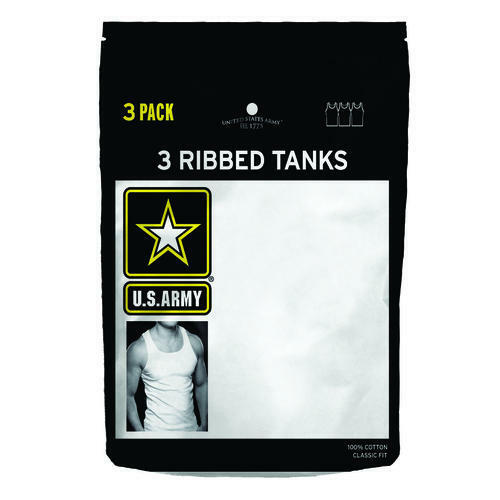 We have acquired a remarkable position in the industry by providing a distinguished assortment of Zipper Bag. 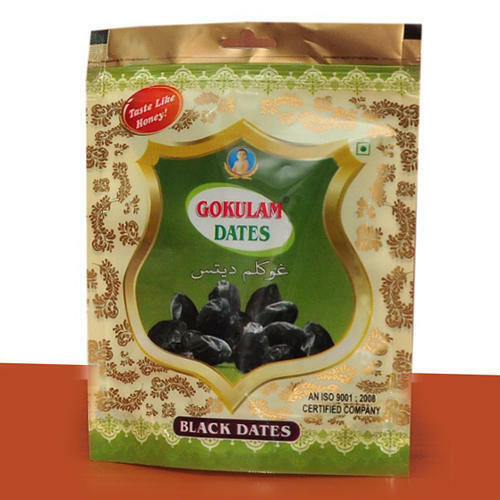 These zip lock pouch is acknowledged among customers for its high strength. Offered zip lock pouch is manufactured using quality measures & advance machines under the direction of experts. We offer these zip lock pouch with customized options according to the requirements of clients.